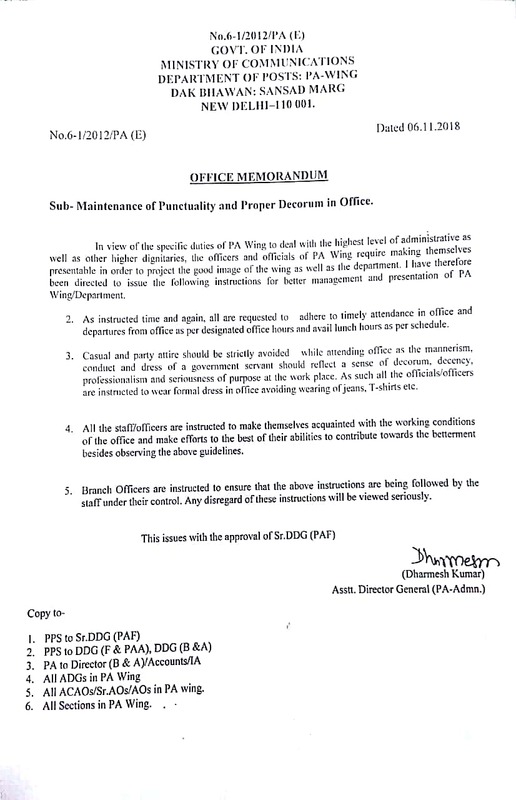 The undersigned is directed to refer to this Dept’s O.M. of even no. dt. 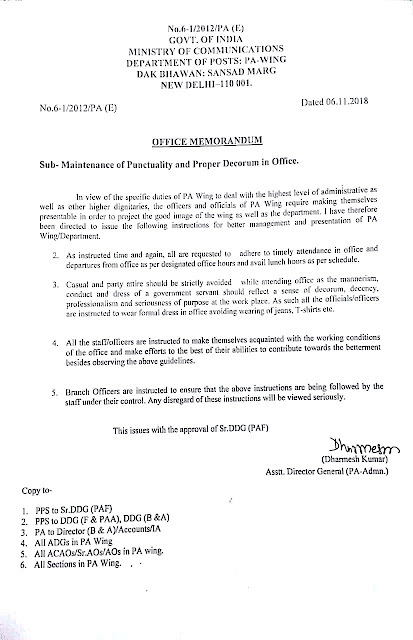 07.03.2018 (Copy enclosed) vide which Ministries/Departments were requested to provide the details regarding number of employees eligible for Risk Allowance, estimated existing annual expenditure as per the existing rates and estimated annual expenditure if the existing rates are multiplied by the 2.25 factor as decided by the Government.